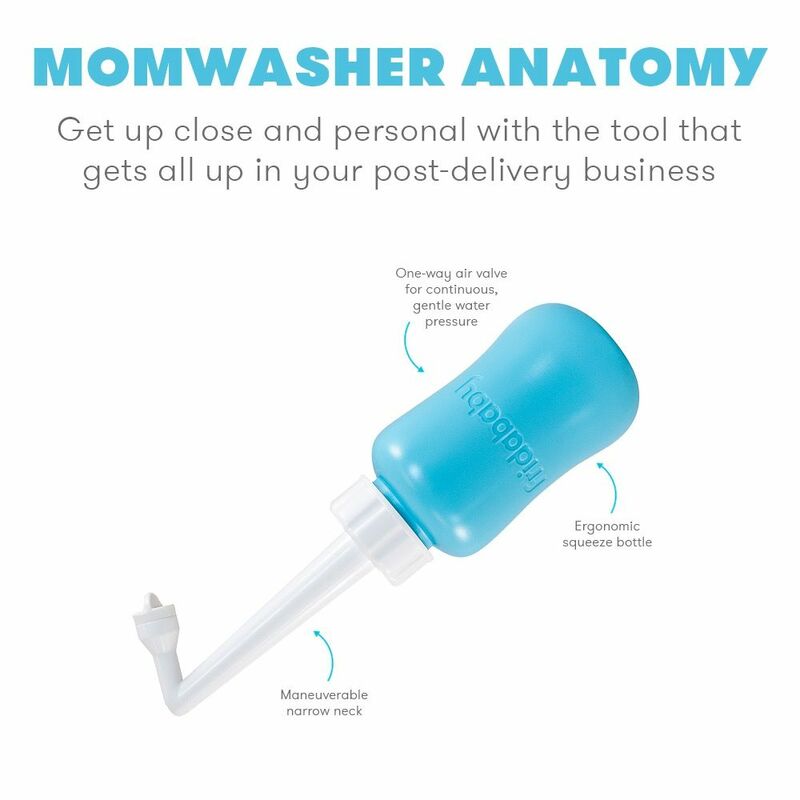 Perineal care is super important for new moms. 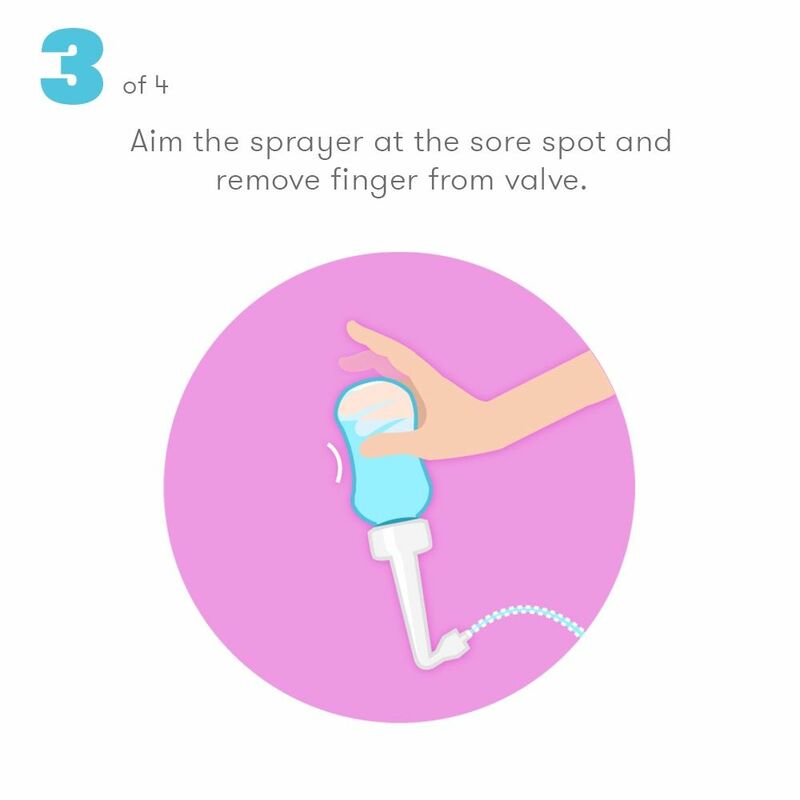 But hospitals don’t seem to get that. 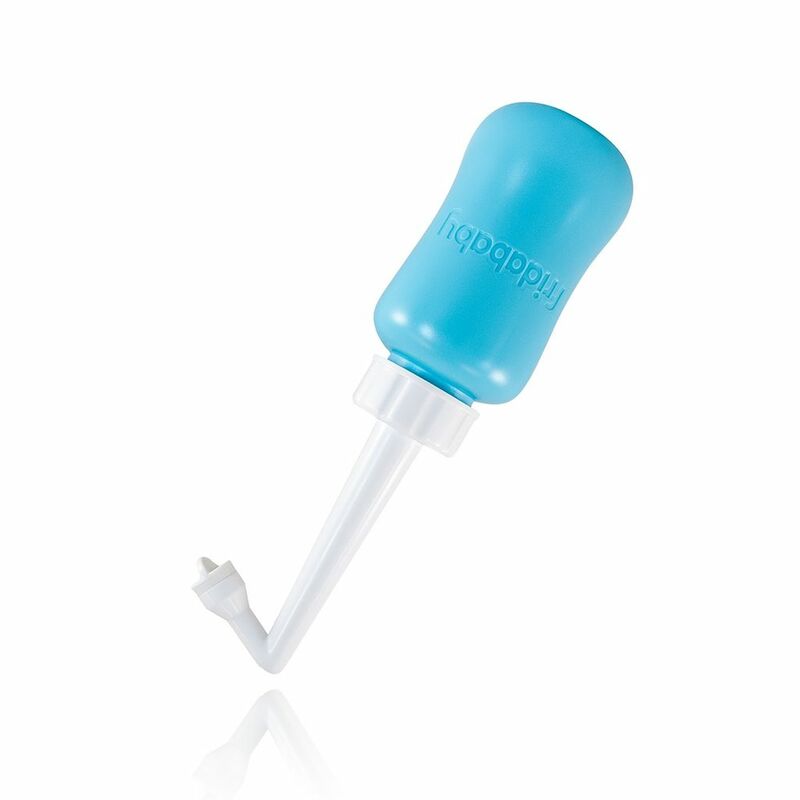 They give you a useless, ketchup-bottle-looking-thing that’s supposed to defy gravity to work. 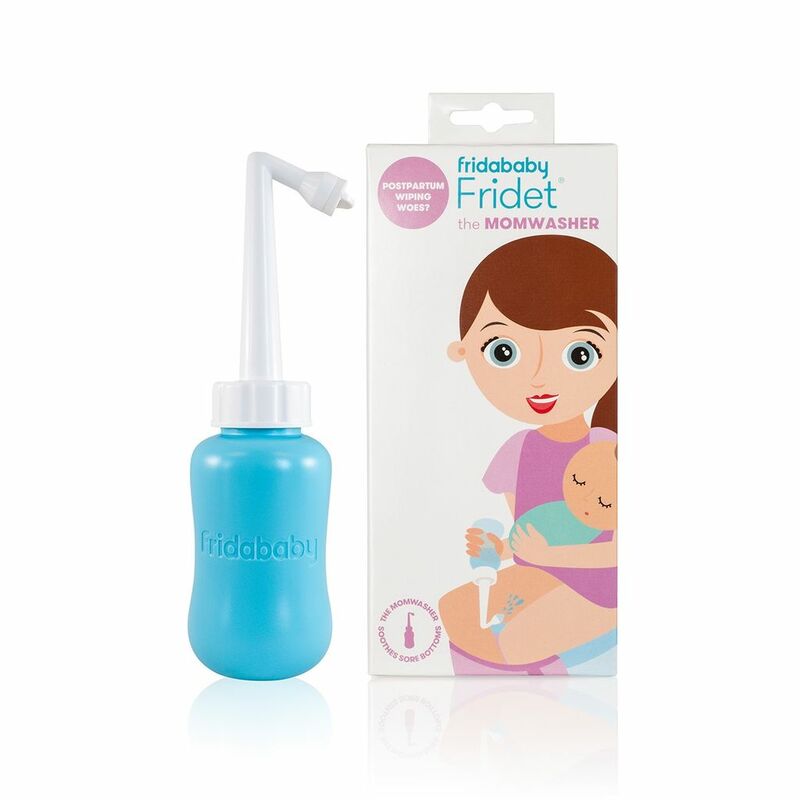 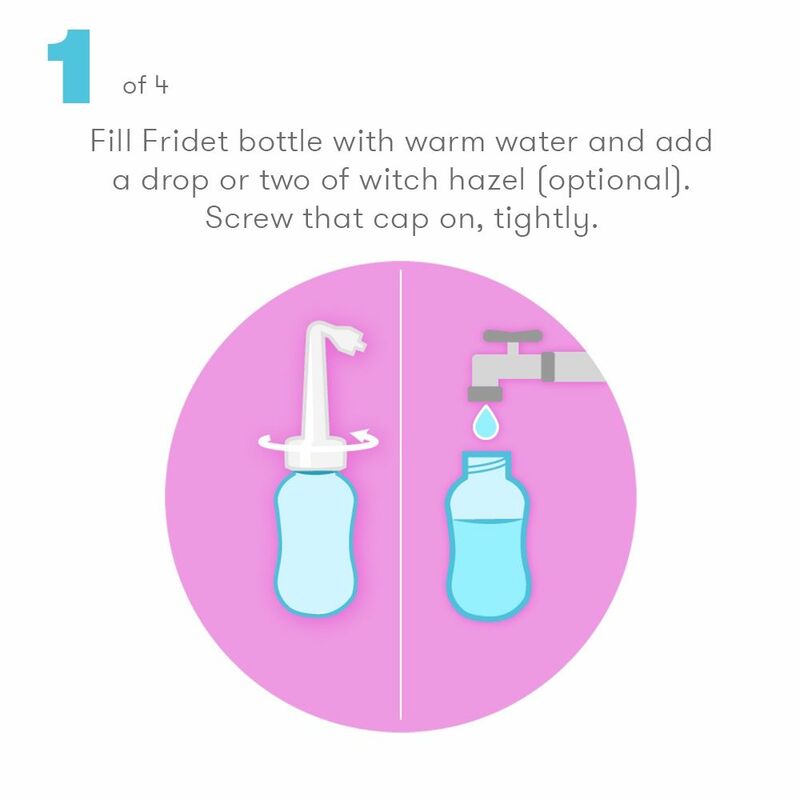 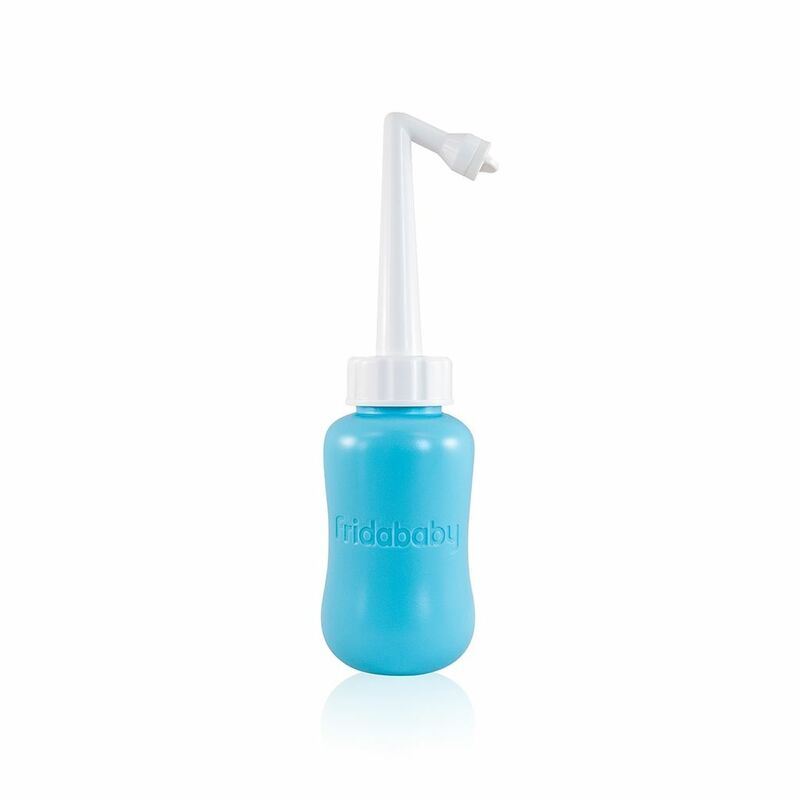 That’s why we made Fridet the MomWasher which works upside down to make post-delivery healing process cleaner and easier. 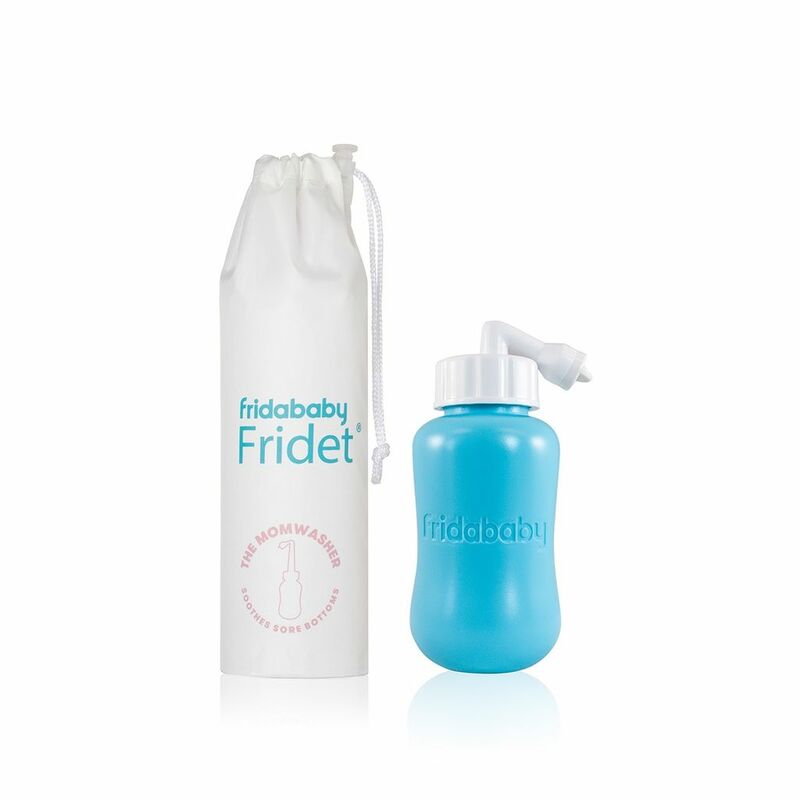 Simple, portable, a little adorable, Fridet the MomWasher is perfectly designed with new mom’s in mind.